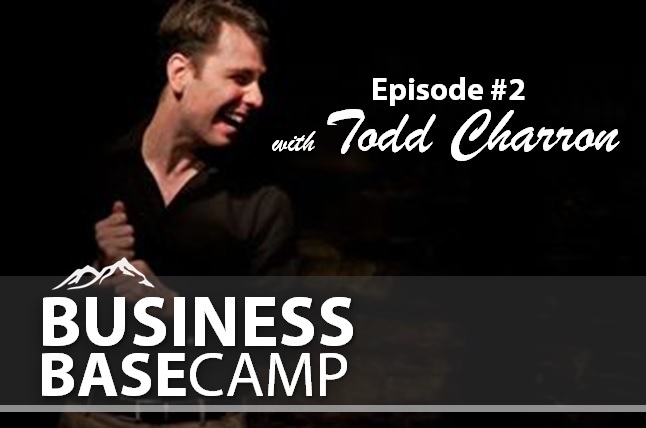 Todd is the founder of Follow Your Fear Day, Lean Startup Mentor and comedic improviser. Today’s episode Todd shares how to overcome your fears. 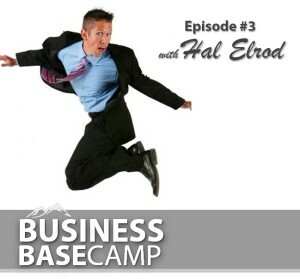 The first episode of Business Basecamp is Here. 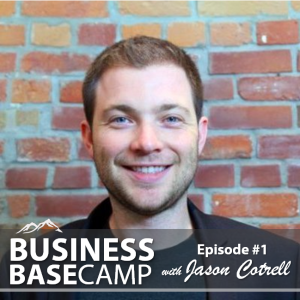 A friend from the Ivey School of Business joins me to share his story. 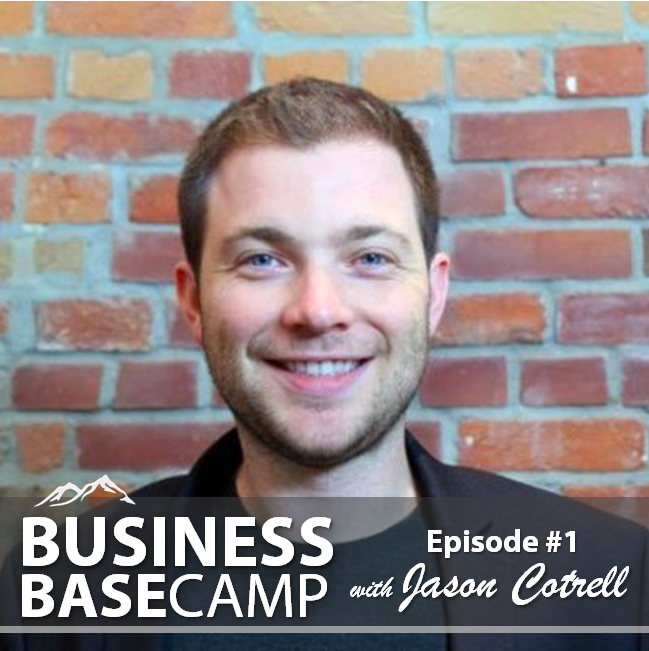 Jason launched Myplanet with 4 co-founders in 2009 working from a tiny single room office and over the past 5 years it’s exploded to 100 employees and counting. After many months of preparation the launch date has been set. 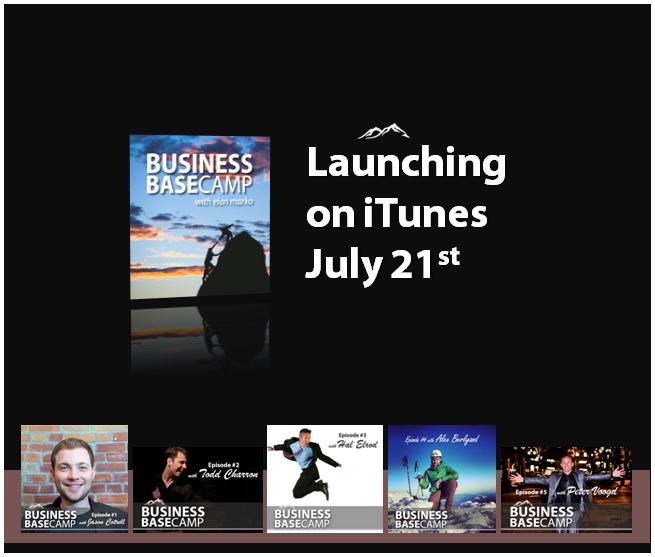 JULY 21st Business Basecamp will be on iTunes with 5 episodes. The behind the scenes of putting together a podcast is much more than I originally anticipated. Much like any project you’ve experienced, there’s always more than meets the eye. After recording 5 episodes, I’m in the full swing of things and can’t wait to share this with the world.